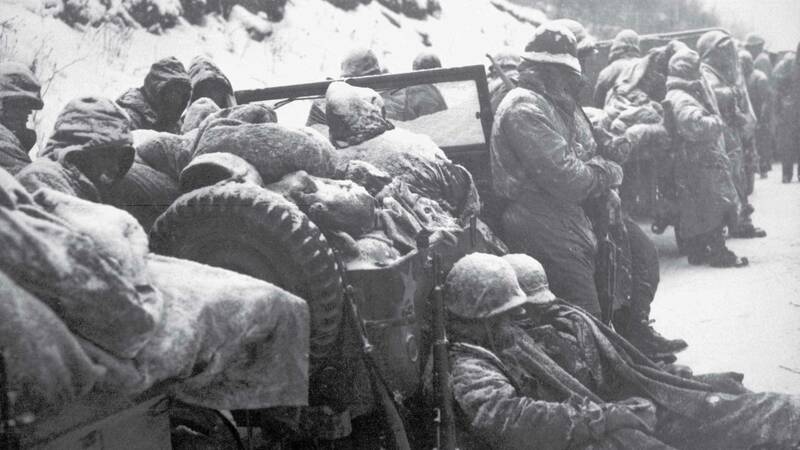 Watch Tuesday, November 1, 2016 at 9pm on WMHT-TV | Revisit this pivotal Korean War battle through eyewitness accounts of bloody combat and heroism. 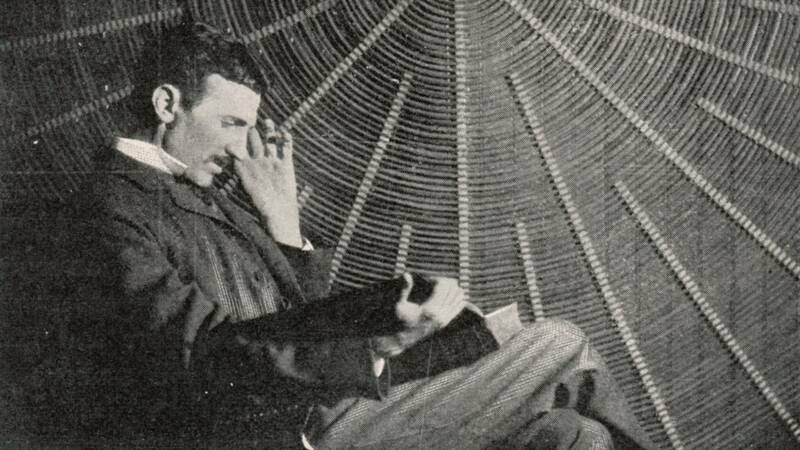 Watch Tuesday, October 18 at 9pm & Sunday, October 23, 2016 at 11am on WMHT-TV | Meet Nikola Tesla, the genius engineer and tireless inventor whose technology revolutionized the electrical age of the 20th century. Watch Thursday, September 8, 2016 at 10pm | Learn how a tragic factory fire led to workplace safety laws. Premieres Tuesday, August 2, 2016 at 9pm on WMHT-TV. 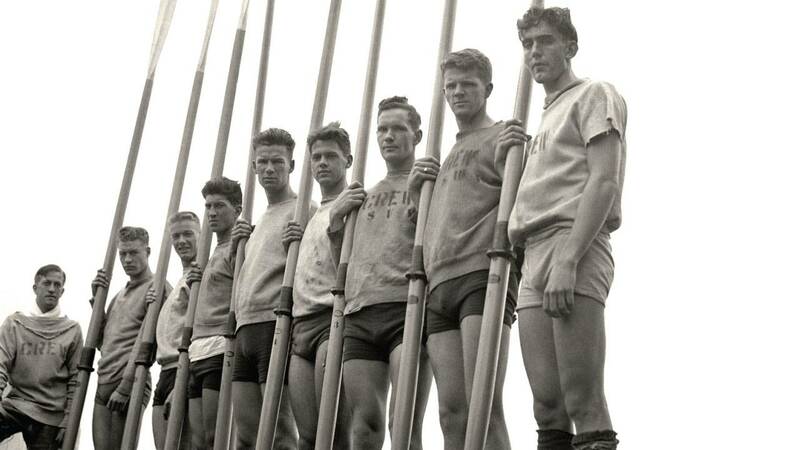 Additional Air Dates on WMHT WORLD | Explore the thrilling story of the American rowing team that triumphed at the 1936 Olympics in Nazi Germany. 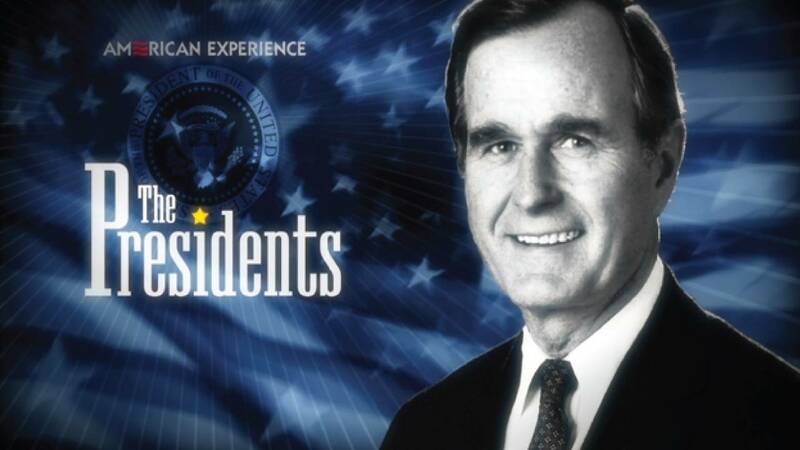 Watch August 2016 on WMHT-TV | 20th century biographies that offer an intimate and compelling look at the men who have defined and re-defined the modern presidency. 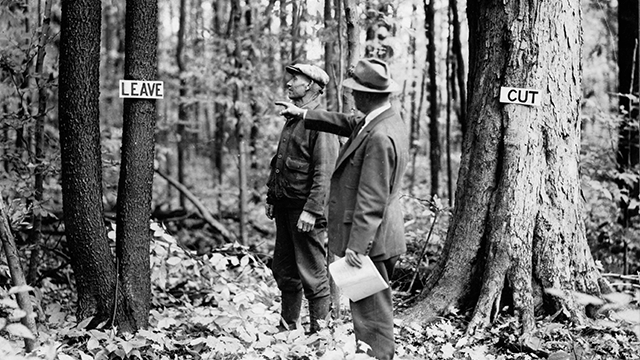 Watch Tuesday, April 26, 2016 at 8pm | Learn the story of a wildfire that devoured more than three million acres in the Rockies in 1910. 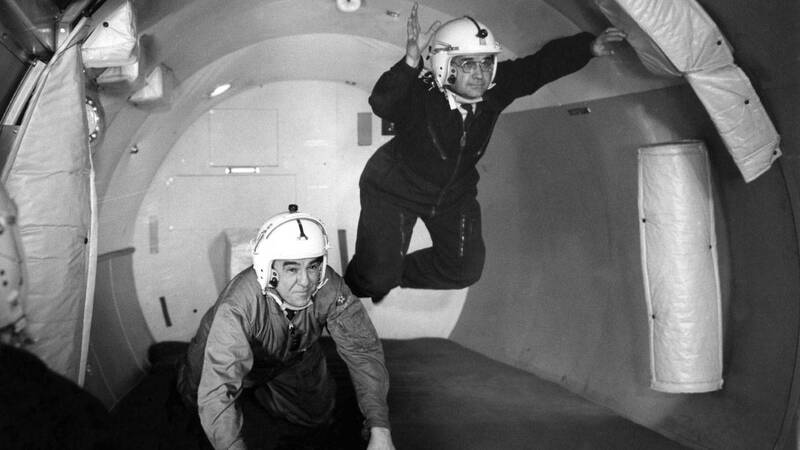 Watch Tuesday, March 1 at 9pm and Wednesday, March 2, 2016 at 10pm on WMHT TV | Meet the pioneering scientists and pilots who laid the groundwork for the US space program. 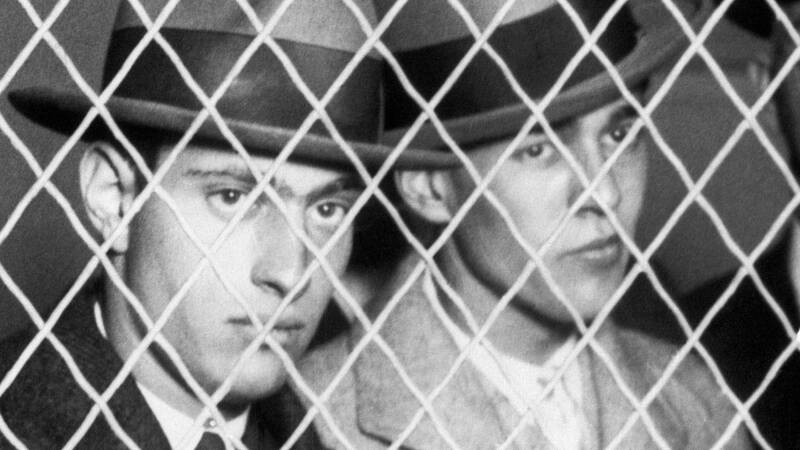 Watch Tuesday, February 9, 2016 at 9pm on WMHT TV | Re-examine the shocking story of Leopold and Loeb, who murdered a 14-year-old boy in 1924. 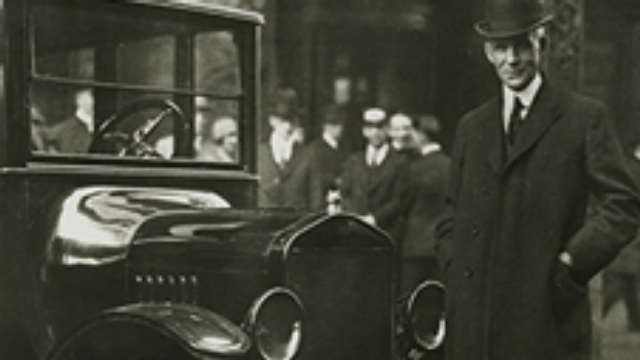 Watch Tuesday, February 2, 2016 at 9pm on WMHT TV | Follow the life of James Garfield, one of the most extraordinary men ever elected president. 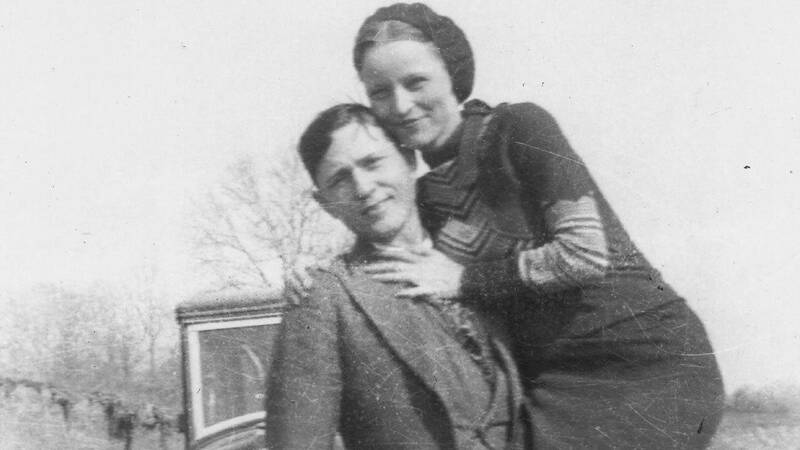 Watch Tuesday, January 19, 2016 at 9pm on WMHT TV | Discover the true story of the most famous outlaw couple in US history. 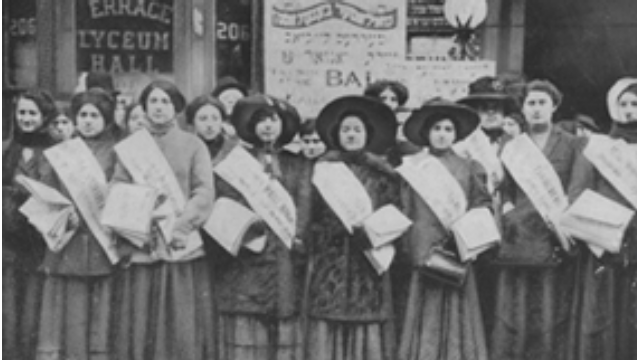 Watch Sunday, January 10, 2016 at 3pm on WMHT TV. 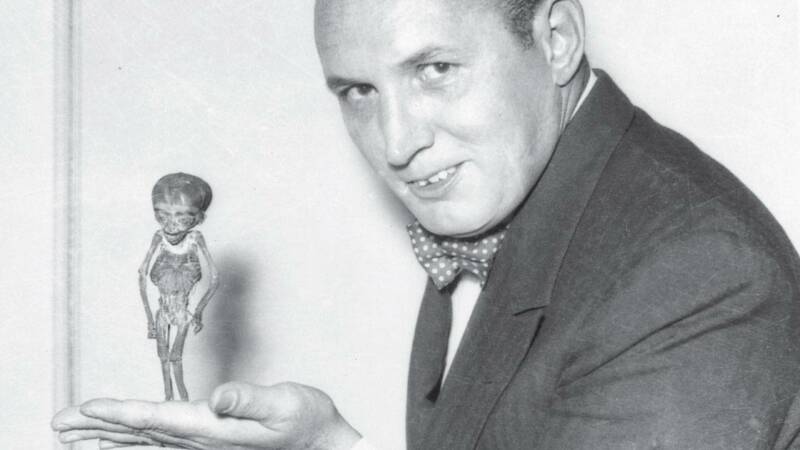 | Watch a profile of the farm boy who became the 20th century’s most influential American innovator. 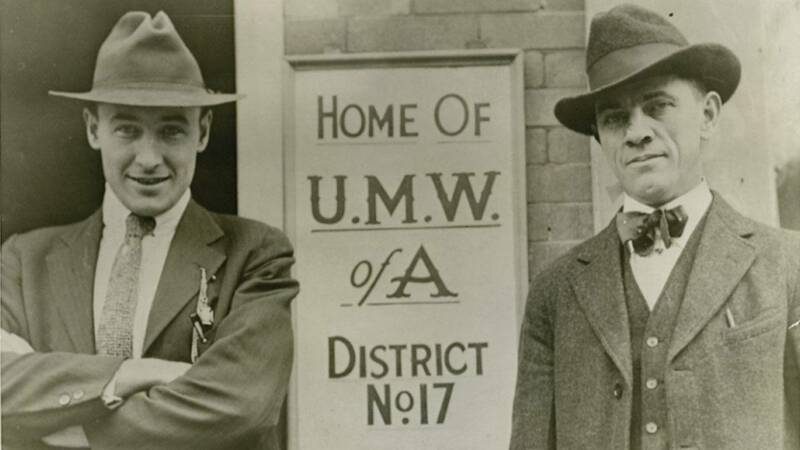 Watch Tuesday, January 26, 2016 at 9pm on WMHT TV | Go inside the bitter battle to unionize coal miners at the dawn of the 20th century. 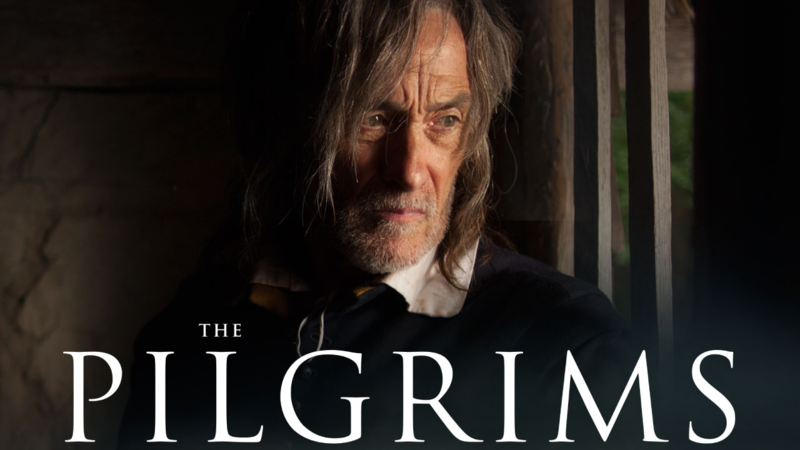 Watch Tuesday, November 24, 2015 at 8pm on WMHT TV | Explore the harrowing truths behind the Pilgrims’ story and the myths of Thanksgiving. 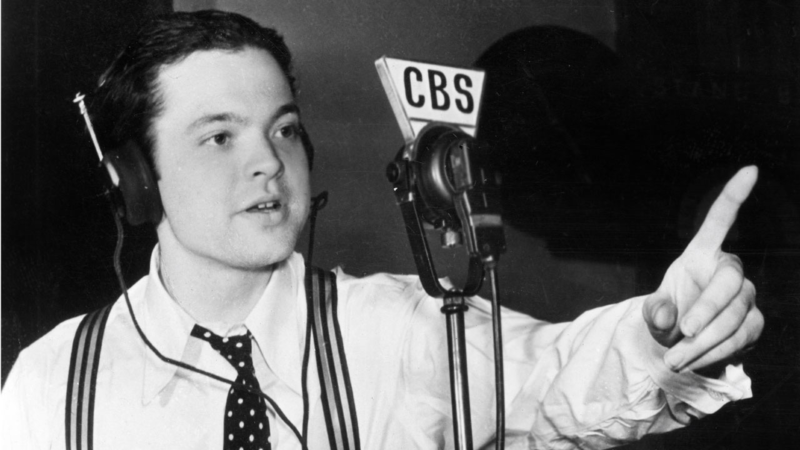 Watch Tuesday, October 27, 2015 at 8pm on WMHT TV | Relive Orson Welles’ infamous radio dramatization 75 years after the mass hysteria event it spawned.